"Whether a large corporation or a small business with big plans, printed material is one way to spread your brand throughout the world. Premium paper can make a difference in how that brand is perceived. 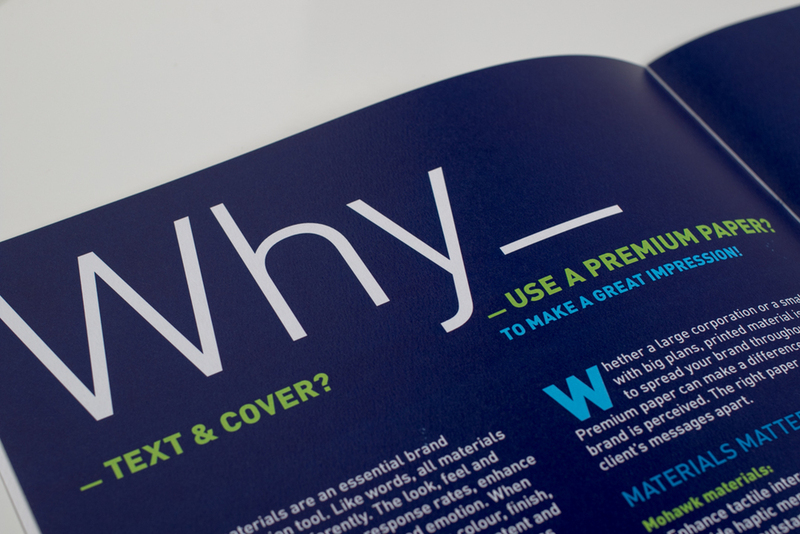 The right paper can set your client's messages apart."